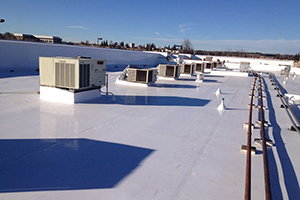 We’re a local based company that offers complete roof replacement, repair, water extraction, and damage restoration services. We have over 25 years of experience. Licensed insurance adjusters on staff with insurance estimating experience. We provide detailed professional estimates using Xactimate or Symbility estimating software. We work directly with the carrier, and help guide you through the claims process. Our certified technicians provide fast quality service. We can secure your property, to protect your valuables. We provide remediation services for roof damage. 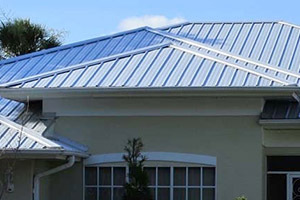 We offer complete residential and commercial roofing services. From Structural repairs to minor roof damage we do it all. We Provide detailed repair estimates using Xactimate and Symbility estimating software. Our estimators will provide a complete, professional estimate, and will work directly with your insurance co.
We can be onsite in 30min to respond to your emergency. 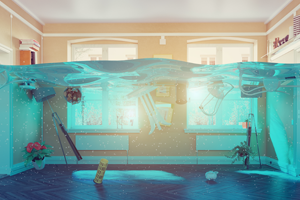 We’ll help locate and stop your leak. Our certified technicians are trained in fast efficient water extraction using the latest approved techniques. We are able to provide accurate detailed repair estimates using Xactimate and Symbility estimating software.Our estimators will provide a complete, professional estimate, and will work directly with your insurance co. professional estimate, and will work directly with your insurance co.
We provide fast temporary repairs to mitigate further damage from occurring to protect your investment. 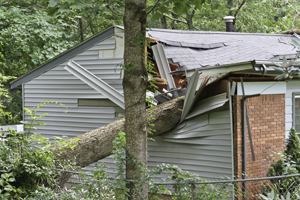 We also provide affordable Tree/debris removal and hull off, roof tarping, repairs, and complete re-roofs of all types of roofing. We provide our commercial clients the same top quality services. We understand when operations are shut down, or when your business is not open, it affects the bottom line. We work quickly to get you back to pre-loss conditions. We can assist in inventory of damaged stock items and track loss of business expenses.